Put your strength, time and energy into rebuilding schools devastated by earthquakes. Give young children a chance to learn in a safe environment. Every day you’ll see solid walls take shape as you create friendships with fellow teenagers from around the world. Do this and so much more as a volunteer on our Building Project in Nepal for high school students. In early 2015, a deadly earthquake hit Nepal. Schools, homes, and other vital structures were torn down. In the same year, Projects Abroad began recruiting volunteers to help rebuild schools lost in the devastation. Our work is not yet done, and we need your help. 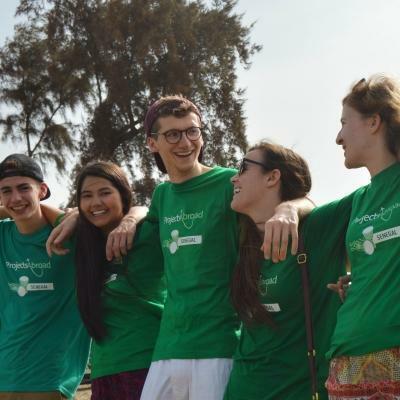 You’ll work alongside teenagers from around the world along with local engineers, architects and our staff in the incredible Kathmandu Valley. 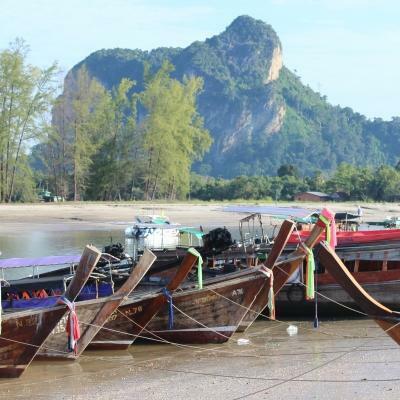 We arrange social events in the evenings and an amazing weekend trip, so you’ll have plenty to do both during and after work! Is volunteer construction work in Nepal right for me? 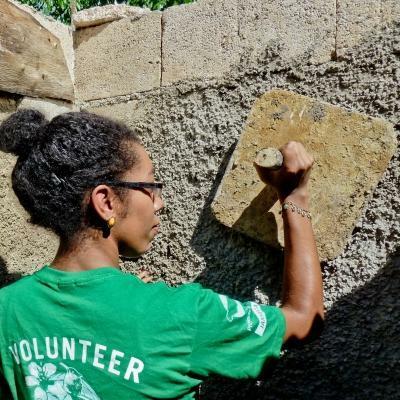 Our building programme for high school students is perfect for any teenager wanting to travel for a good cause. You’ll make a visible difference and give Nepali children the chance to continue learning in safe classrooms. You don’t need any building experience. We have a team of skilled masons, architects, and engineers ready to assist you. Work is guided, safe, and gives you on-the-ground insight into basic building techniques. Experience days on a real building site, ask staff questions, and learn from their expertise. 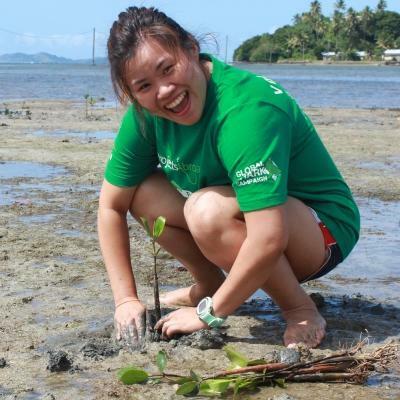 Add your volunteering experience onto your CV and talk about it when you apply to university or for a job. This project is specifically designed for teenagers. We have a set itinerary in place and extra staff support available. 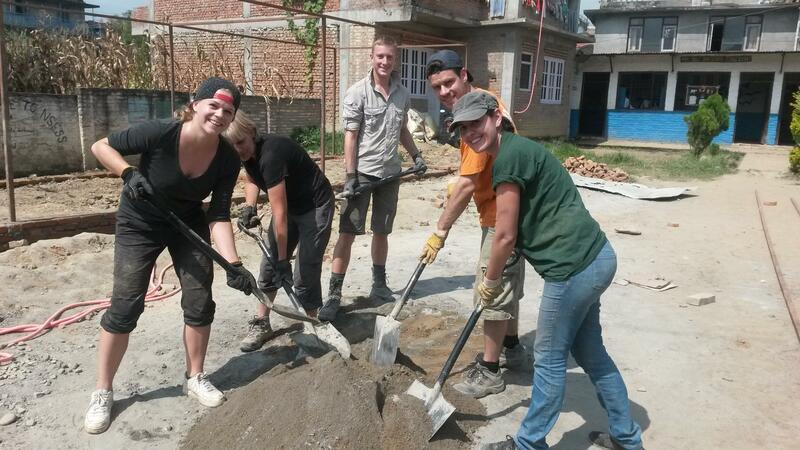 On arrival in Nepal, you get your hands dirty straight away! Dig foundation trenches, put your strength into mixing cement and concrete, and lay bricks as a supervisor guides you. This is also a great opportunity for you to speak to the experts on site about building techniques and how to pursue a career in engineering, architecture, or as a mason. Learning should be fun, engaging, and take place in a colourful environment. One of your main tasks will be to help renovate new classrooms. Let your creativity shine; paint walls from ceiling to floor or create murals of the ABCs or 123s. This will not only brighten the classroom, but can be used by the teacher for lessons at a later time. Another aspect of this project is being able to meet and play with the children who’ll learn in the classrooms you’re building. Learn some Nepali from the kids and teach them a bit about your home country. Your time in Nepal will be guided by a jam-packed schedule filled with rewarding work and the opportunities to have heaps of fun! Enjoy a weekend trip to Pokhara and visit the ancient temple of Changu Narayan. Also use your time in Nepal to shop for traditional clothing and souvenirs, or learn Nepali during language classes. During this Building High School Special, the bustling city of Kathmandu will be your home. 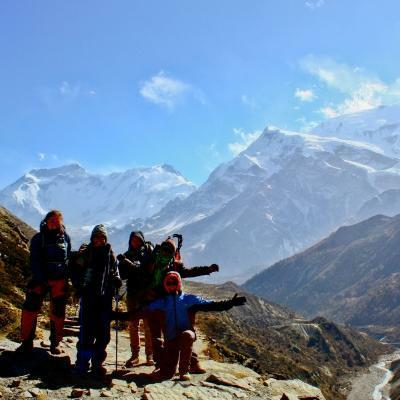 Take advantage of a once in a lifetime opportunity to live and work in Nepal, home to the Himalayas. Most of your short term project will see you working at school building sites to rebuild and renovate classrooms. You will stay in safe and comfortable accommodation organised by Projects Abroad. 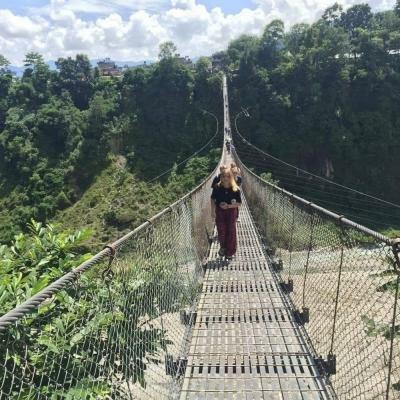 Eager to experience the cultural and tourist side of Nepal during your volunteering trip? Your schedule is loaded with quiz nights, a chance to souvenir shop, a weekend trip to Pokhara, and so much more! The aim of this project is to build classrooms for schools destroyed during the earthquakes that struck in 2015. By May 2017, we had rebuilt 96 classrooms with the help of more than 500 volunteers. Because of these efforts, more than 2,000 children were able to resume schooling in safe classrooms. What a feat! We continue to send volunteers to Nepal to build classrooms which will become places where young students learn and thrive. 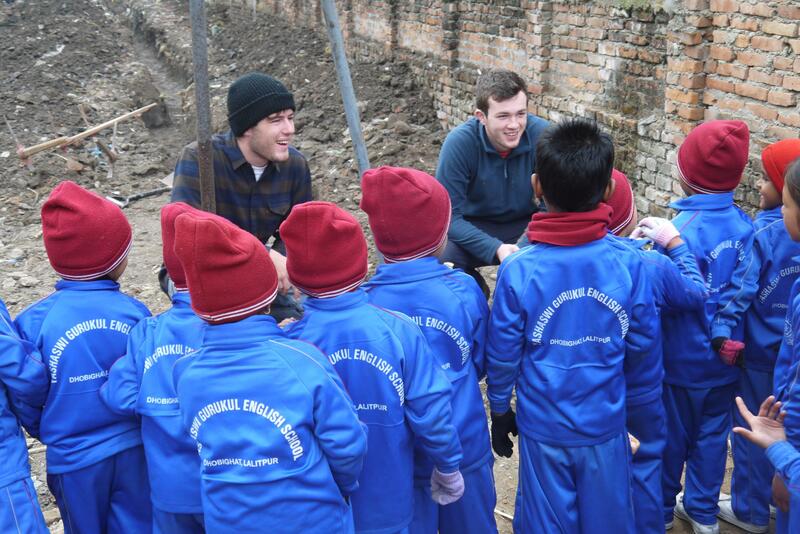 Your short building project will leave a visible and positive impact in the local Nepali community and in the lives of the young children long after you’ve left. 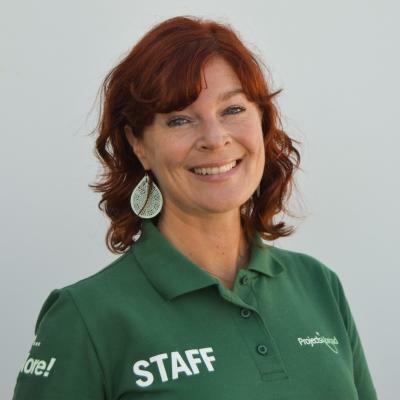 “I felt so grateful to all Projects Abroad volunteers for helping out our school during such a difficult time. I also don’t have a word to thank them. I have seen them working so hard in the heat and rain to complete the school. I will always be grateful for all the volunteers of Projects Abroad,” said Sunrise School Principal, Mr. Surendra Maharjan. Lastly, this project is also about giving you the opportunity to travel safely to a unique destination and make new friends from other parts of the globe. Come and join us this summer! You'll share accommodation with other Projects Abroad volunteers and interns during your stay in Kathmandu. 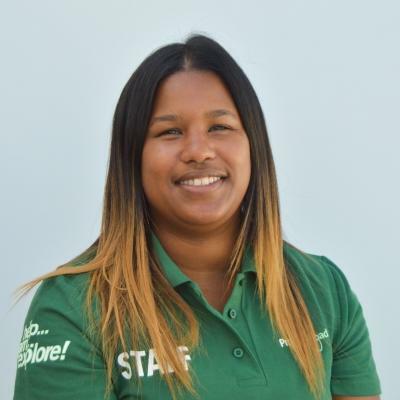 This is a great way to get to know your fellow volunteers and interns, share experiences, and explore your surroundings in your time together.